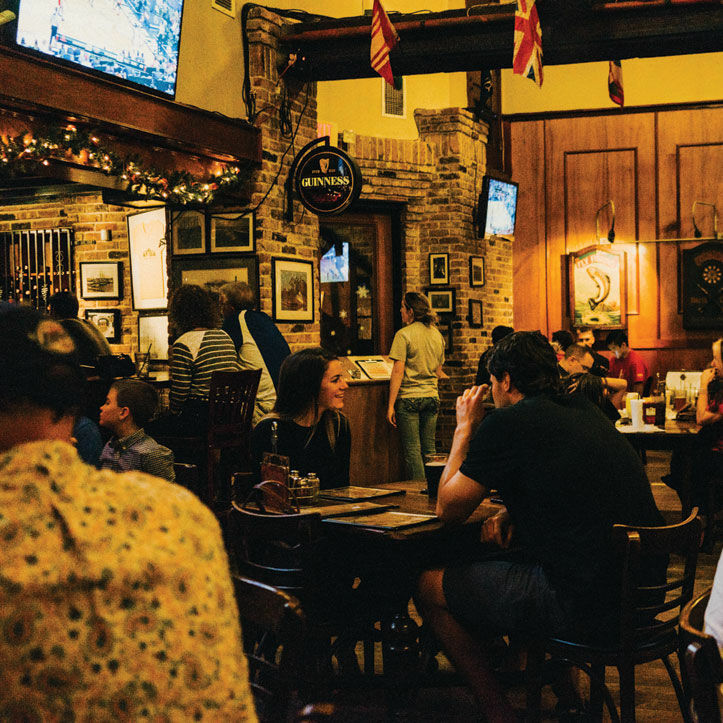 There’s no need to fight the boardwalk crowds in Kemah for good food; instead, grab a seat at the charming Skallywag, run by brothers Demetri and John Kouloumoundras, and dig into its modern pub grub. Pair your pulled pork sandwich or buffalo burger (served on Slow Dough Bread Co. buns) with one of the many craft beers on draft. Skallywag has everything from microbreweries like Galveston’s Galactic Coast Brewing to larger locals like Saint Arnold and Karbach.